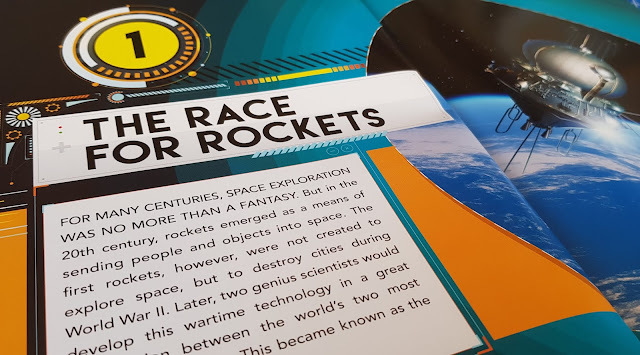 Space Race is supported by a free app. 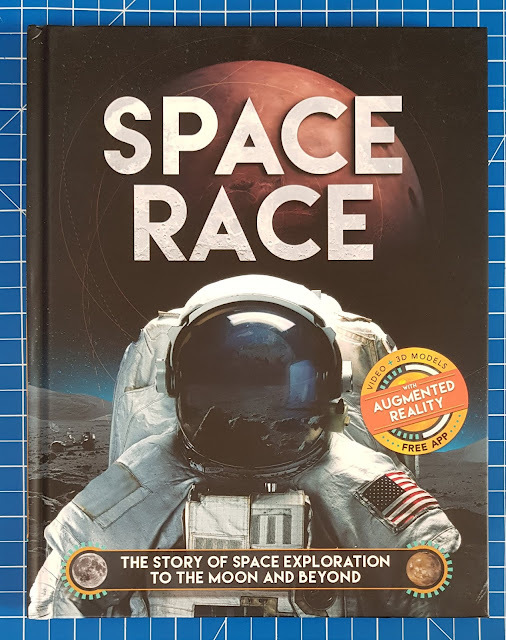 which you can download on Android or IOS and you need it to really get the most from the book, although there is still plenty to see and learn without using a screen. 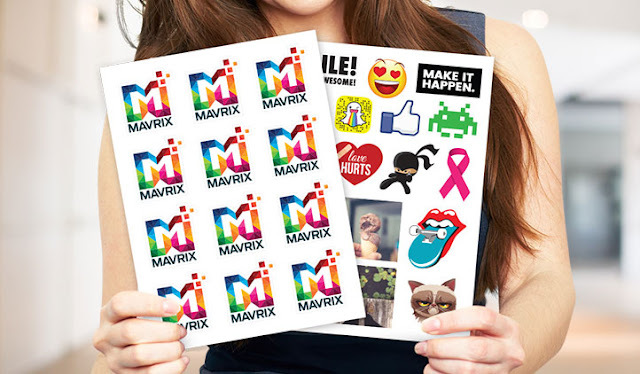 A full page of vinyl stickers costs up to £7.54, which can be a lot of stickers for your money. They aren't only useful for parents of schoolchildren. 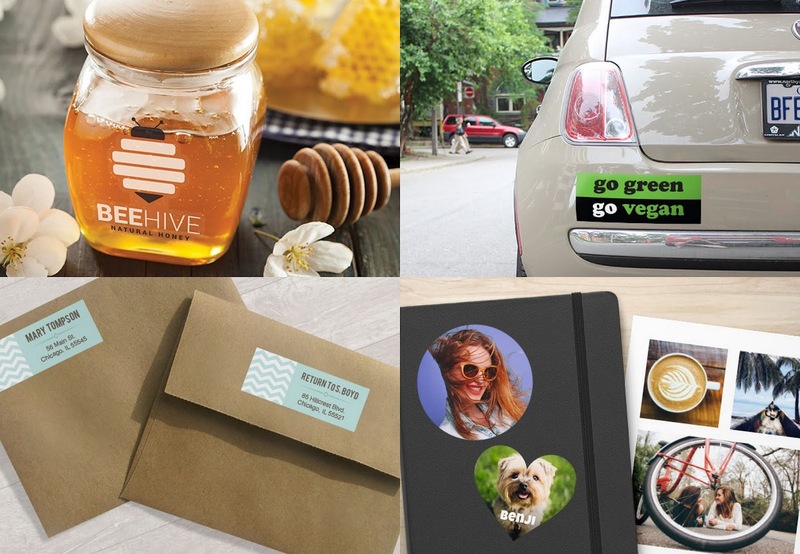 With thousands of designs to choose from or your own designs and photos to upload, you can create photo stickers, bumper stickers, home produce and address labels amongst a bazillion other uses. There aren't only regular vinyl stickers. 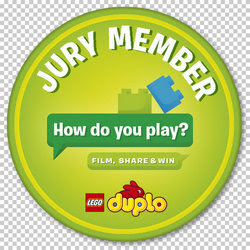 StickerYou make customised window clings, tamperproof labels, iron on stickers, patches, badges and temporary tattoos - all with the design, shape and size of your choice. 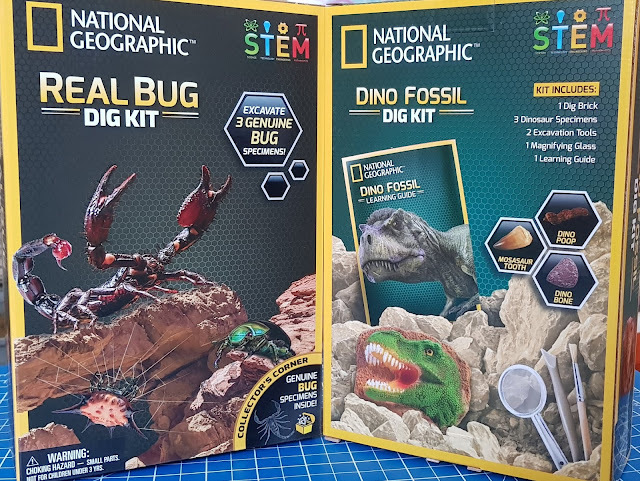 National Geographic STEM Dig Kits Review (age 8+) Sent by Bandai. National Geographic make a huge range of STEM sets which allow your child to explore, create and discover something amazing about the natural world. 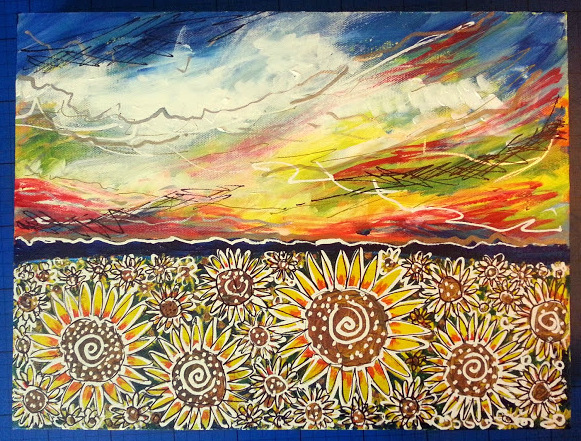 Crystal growing, archaeology digs, sharks teeth, bugs, stones and my favourite - geodes. There's so much out there for us to discover and learn about. 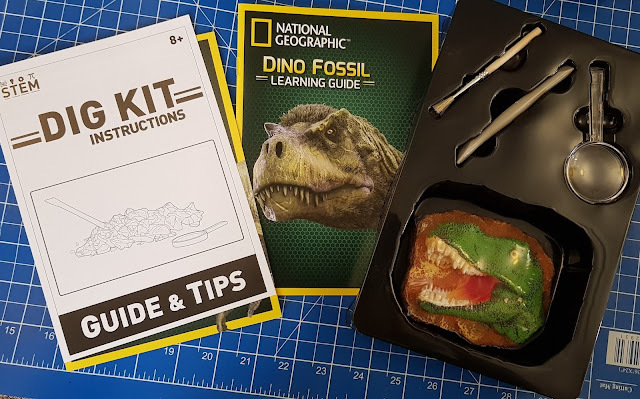 I'm proud to announce we've been chosen as Bandai STEM Ambassadors for the next few months and for our first job they've sent us the National Geographic Real Bug Dig Kit and the Dino Fossil Dig Kit for review. Any regular readers will probably be well aware that I'm no stranger to the National Geographic STEM activity sets. I love them and so do all of my family. I can't tell you how many of these sets we've bought and completed over the years with all of our children, but it's easily 50. 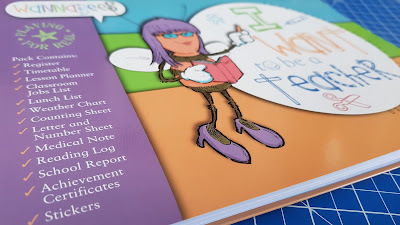 They're a brilliant tool to get kids thinking about their world from a different angle, and they teach us all so much. 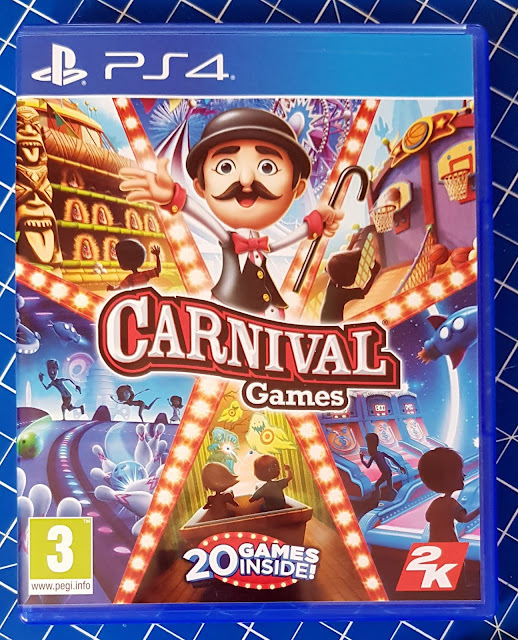 Carnival Games is a compendium of 20 different sideshow games and an updated version of a previous, and incredibly popular, classic. It can be played by 1 to 4 players - although you need a controller for everyone who is playing at once. We have 2 controllers, played in pairs and swapped over. Games are very quick and mostly played individually, so swapping between players works really well and no-one is left bored waiting. New Moshi Monsters Egg Hunt Sets (Age 5+) Sent for review. 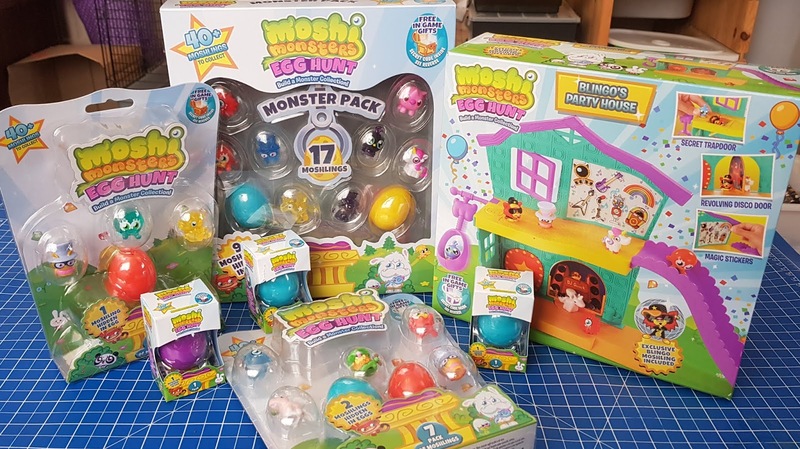 This Spring Moshi Monsters are back with a new range of toys for children aged 5+, with an Egg Hunt theme! 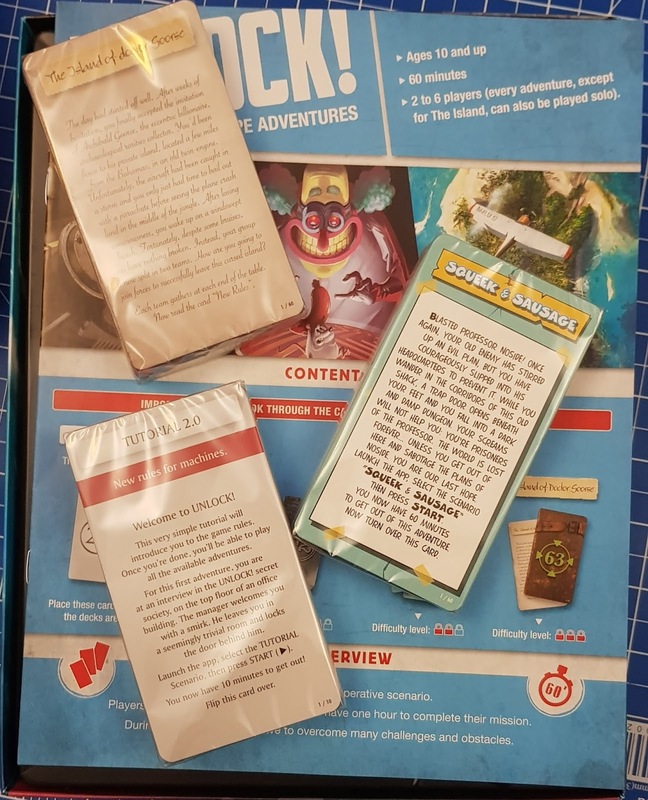 We've been sent a bundle to review and my 9 and 10 year old boys didn't take more than a couple of minutes to get the whole lot divided between them and opened! 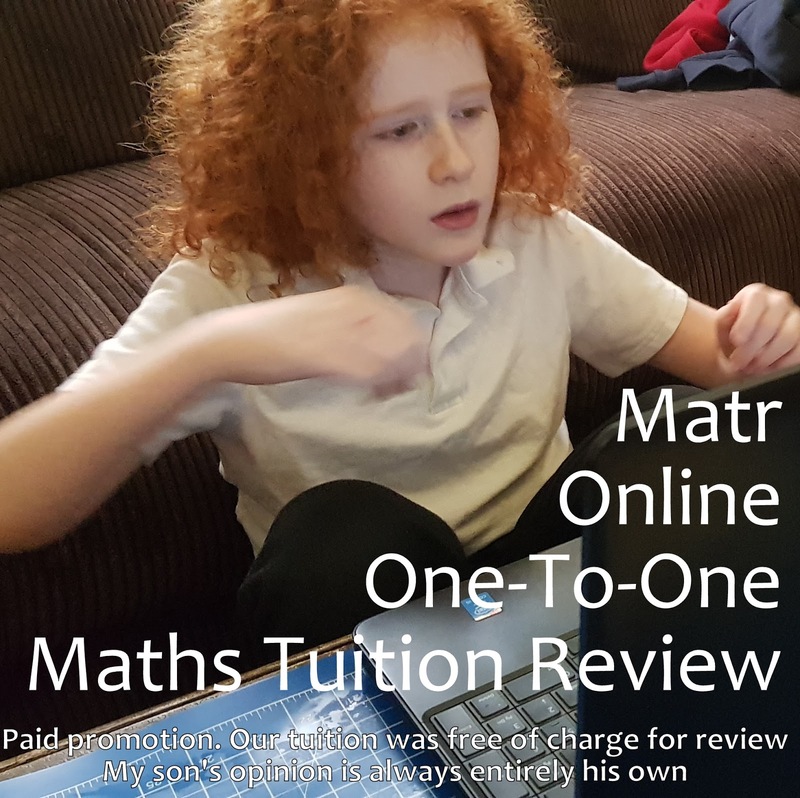 Before the review I was sceptical that maths tuition would offer my son very much, but I've completely changed my opinion. He really, really enjoyed his time with the tutor, he's so much more confident in what he is currently working on in school and he learnt so much more on top of that. He's had a massive boost and we only did two sessions! 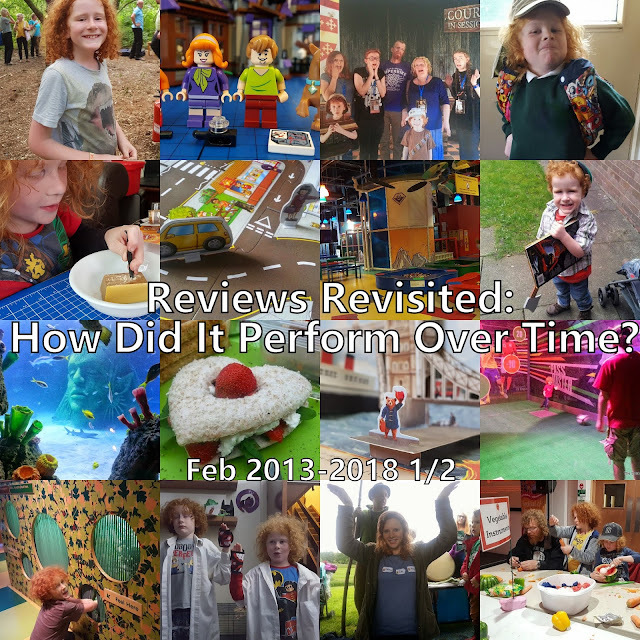 I've a review video below and the last 2 minutes are entirely my son's opinion on his sessions, so skip ahead if you just want to hear directly from him. February 2016 saw my second most popular review ever - my Gary The Cat review. I knew nothing about cats at the time, other than that I didn't like them and couldn't understand why people would choose one as a pet. Left on our doorstep when he was ill, I'm a soft touch and couldn't leave him to suffer or be put down. He's taught me a thing or two over the past 3 years - mainly just how much people on the internet love cats! 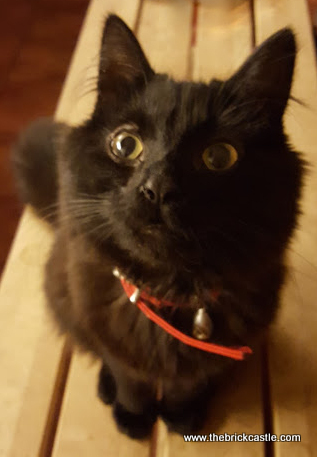 I've written about him a few times now - Gary the cat posts. I've written loads of personal stuff this past week already, so I'll keep this post short and sweet. 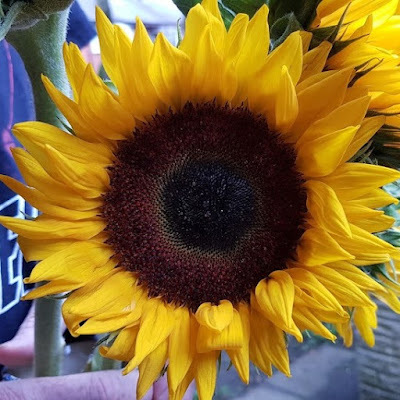 I wrote a post talking about pressure on children from the education system for Children's Mental Health Week and I wrote a post for Tuesday, our 'Double Cake Day', which would have been Elspeth's birthday - Not 21. Smiles mean we are winning. They are the reason we carry on, and looking at them reminds us of what we can do. We are not failing. You are all doing an awesome job and we've had some beautiful smiles as always! Loads of birthdays, Chinese New Year, snow days and lots of adults, which is lovely to see. Anyone can join in, just tag any photo containing a smile, chuckle, grin, giggle or laugh with #TBCSmiles. 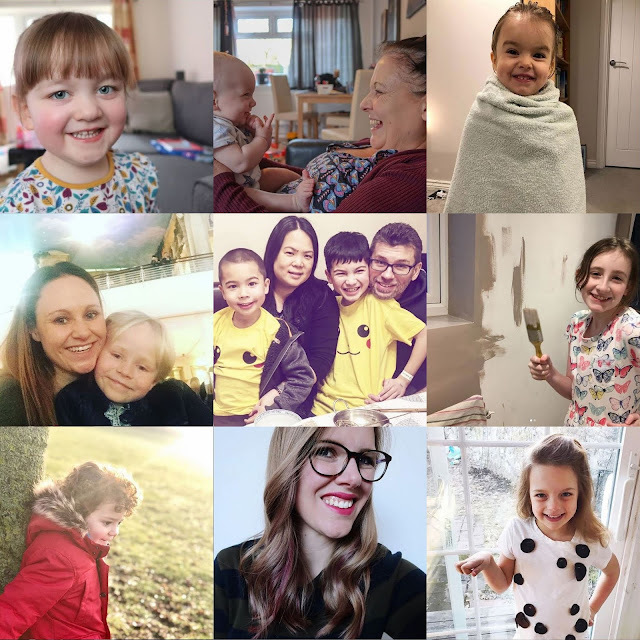 My youngest chose the final selection of big smiles this month and hardly included any grown ups - but if you go to the hashtag on Instagram you can grin along with them all - and there are almost 6000 photos now! 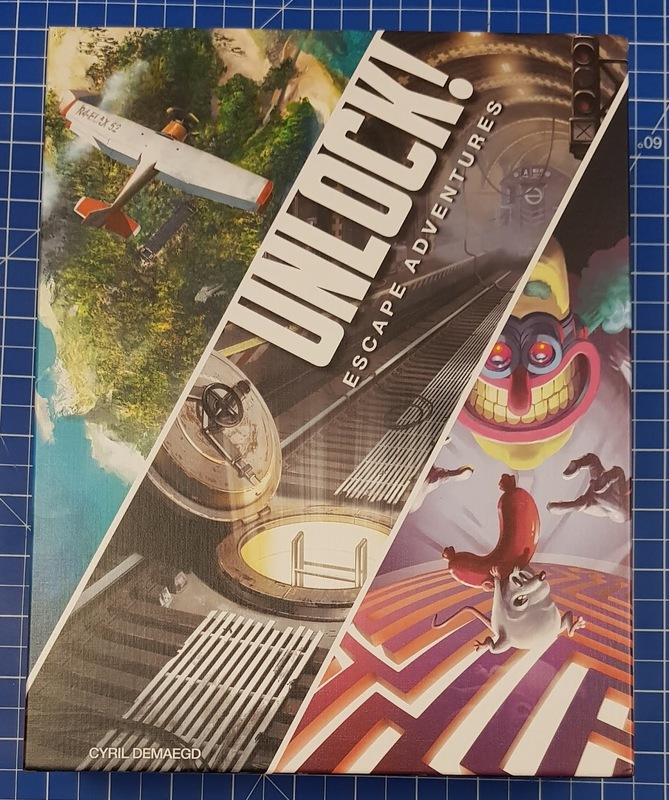 Our latest review for the Asmodee Blogger Boardgame Club is the very exciting collaborative card game, Unlock: Escape Adventures. 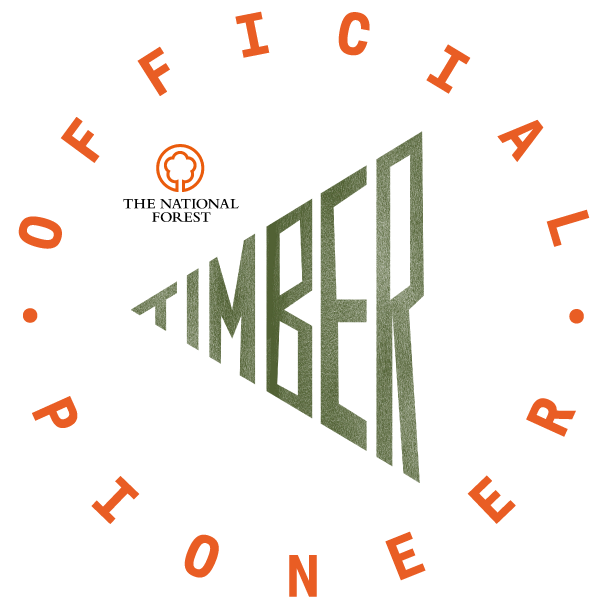 This is along a similar format to escape rooms and requires the players to cooperate to solve lots of clues and puzzles, in order to escape before the timer runs out. There are 3 full 1 hour scenarios in the box, as well as a 10 minute taster game to get the hang of how to play. Reviews Revisited February 2013-2018 1/2 - Magic, bears, sausages and Batman..
At 21 I imagined Elspeth to be in her 2nd or 3rd year of uni. She wouldn't have cut her hair short, and she wouldn't ever have been a person who wears loads of make up. She'd have learned to embrace her quirks a little more and found friends who loved her enough to get past her tantrums. She would still know more about Kanye West than his Mum and she'd still be the funniest person in the building whenever she chose to be. At 21 she would love the freedom adulthood brings, she'd craved it for so long, but she'd also be a tiny bit terrified of the world and would need reassurance she was doing okay. By now she'd be more confident with the women she was, hopefully accepting her curves and not already spending her life on the eternal 'diet' we women come to accept and expect. She'd be an okay cook, and she'd live mainly on 3 different recipes, and cake. She loved cake. She inherited her father's love of sweeties too. Ironic really that it's during Children's Mental Health Week that I get called into school to discuss one of my children's attendance. This is a first for me. Up until 5 years ago I was the one with 100% attendance certificates all over my fridge and mantlepiece. I'm not unduly concerned, he's had a rough trot lately with several stomach bugs and it took about 6 weeks to clear the flu from his system. He's been ill. Hopefully that's our turn at everything done and we can have an easier time for the rest of the year. My son has also just had a stressful time for other reasons than flu and associated headaches and vision problems. Over Christmas he saw his Dad rushed off to hospital again, this time with the flu, and he knows I have to have another hernia operation. In his world people he loves do really die, suddenly and forever. The last of his big siblings moved out in September and that's a really big change to our household. It's something that our doctor was concerned about for my partner and I, so it has to be a concern for the younger two as well. My son has already had to live through far more trauma than most adults. Some days I look at our household and realise it's actually a miracle he ever attends school at all. I have always been quite strict with my kids about going to school, but I know I am slightly softer on the young ones than I ever was with their siblings. 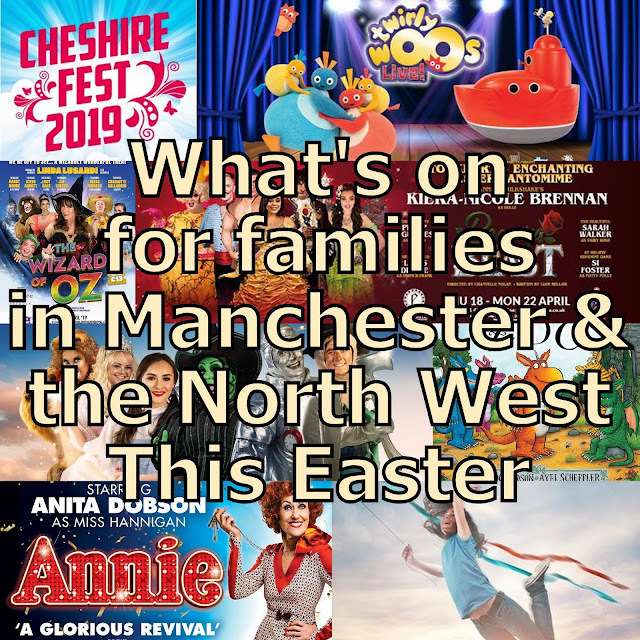 If in future they feel they can't cope with anything and can't even say exactly why, I wouldn't ever ignore it - but don't tell them that, they'll get ideas. Toilet Trouble Flushdown Game Review (age 4+) Sent by Hasbro. 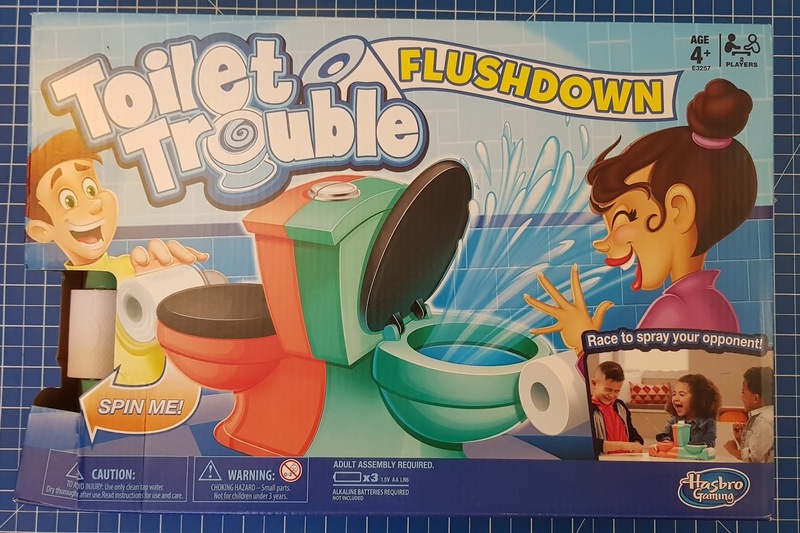 Bizarrely February 4th was National Poop Day and Hasbro very kindly sent us one of their family games to celebrate, Toilet Trouble Flushdown. 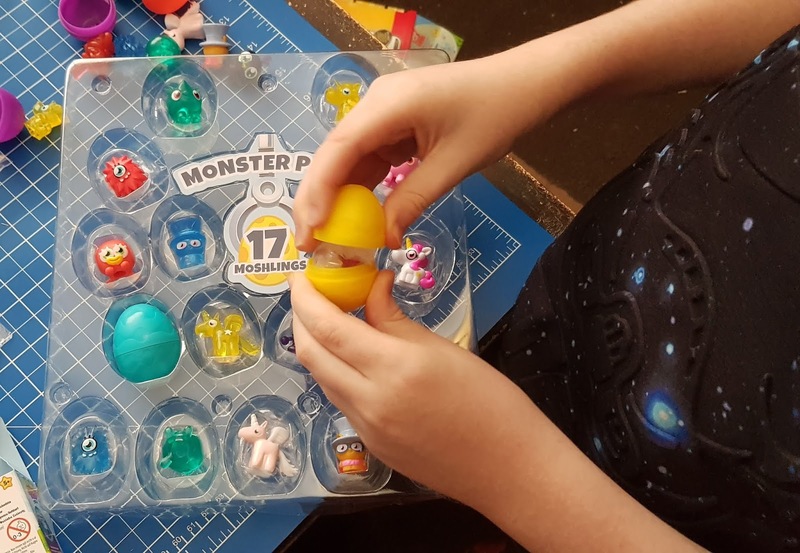 This is one of the simplest games we've ever played, but it's also one of the funniest and it's been a huge surprise hit!! I usually avoid games like this because, well, mess, water, crying children etc, but it simply isn't like that. The jet of water is very tiny, under a teaspoonful, it's just the surprise which makes you laugh, but you don't really get wet at all. Everything is in the box except for 3 x AA batteries, for which you'll need a small crosshead screwdriver and assembly couldn't be easier. 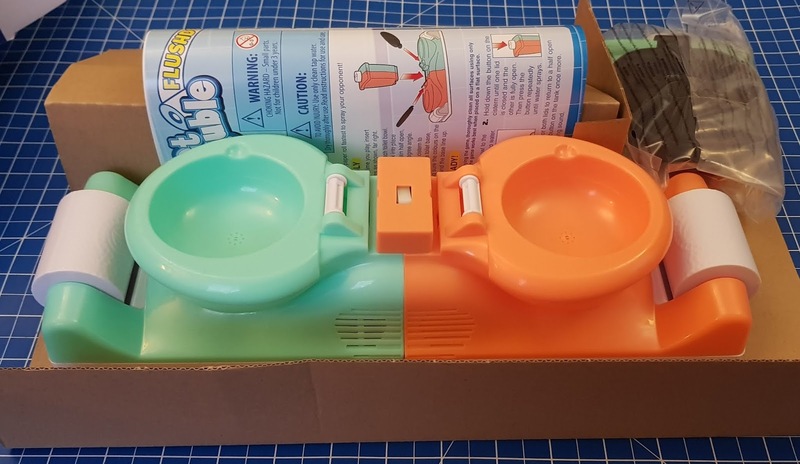 The unit can be disassembled really quickly so that you can store it in the box afterwards - yeeeay! There's also very little plastic packaging. 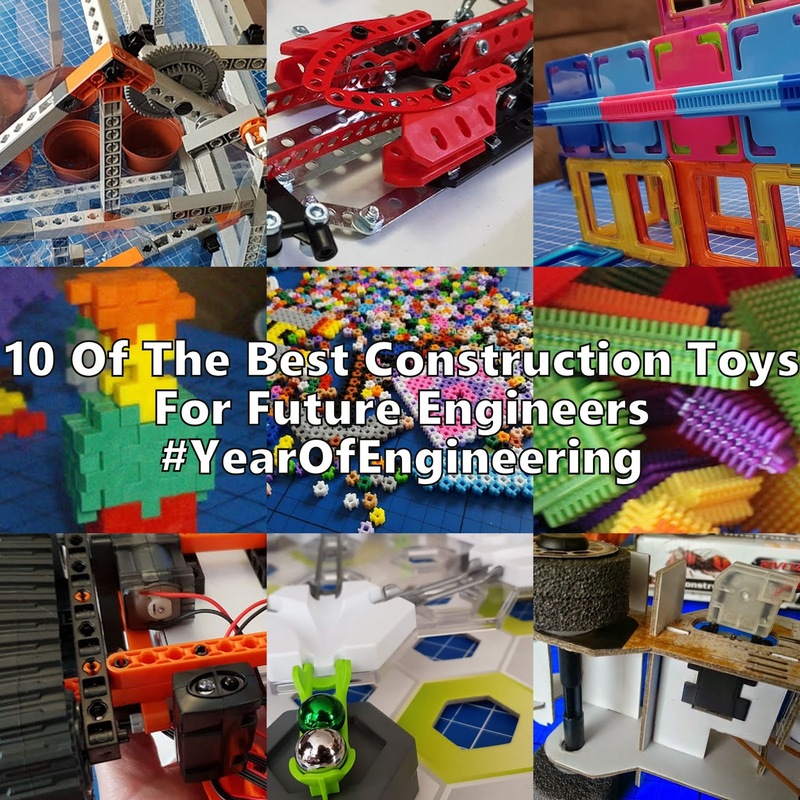 Like most modern families who like to play with toys, we use hundreds of batteries a year. There are loads of reasons why rechargeable is better than buying new non-rechargeable batteries, cost in money and materials are the main ones. It's much cheaper to recharge and we are all now painfully aware just how important it is to avoid throwaway consumables. 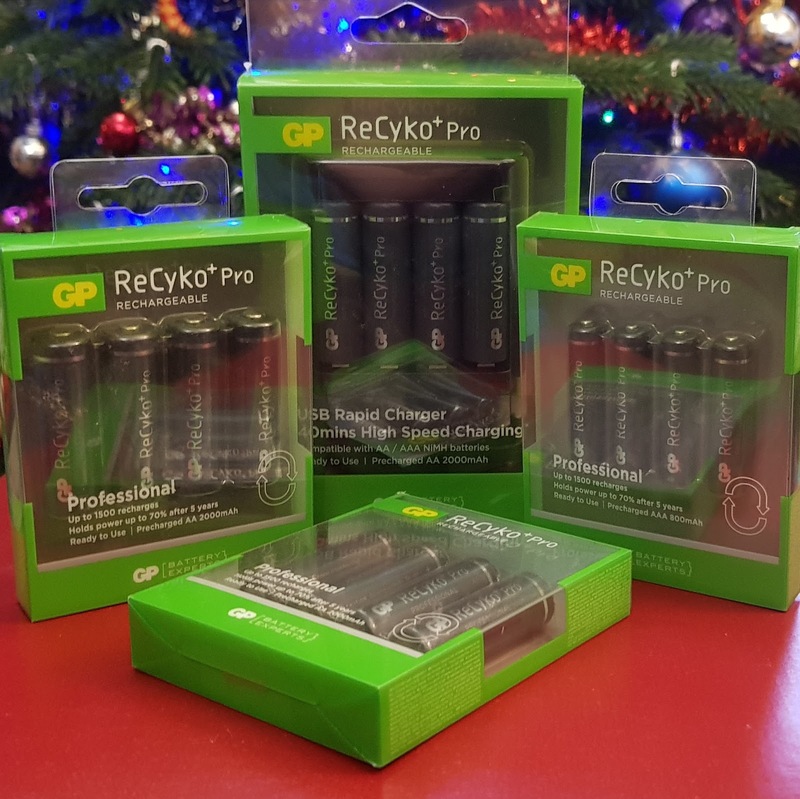 I've tried lots of different battery chargers and rechargeable batteries over the years, but hadn't heard of GP Batteries ReCyko range until I received the email. Their Rechargeable Batteries can be charged up to 1500 times each, but one of the things that makes them really special is that they retain their power really well, so that even after 5 years in a drawer you should still have up to 70% charge. 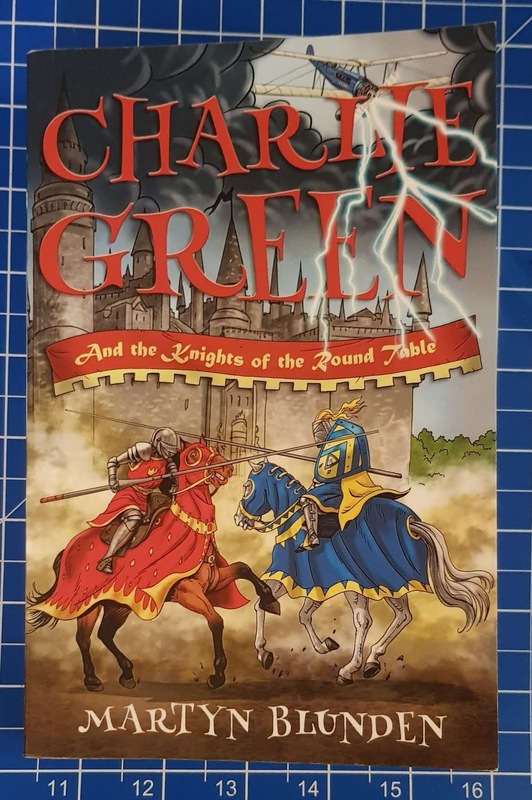 Charlie Green And The Knights Of The Round Table is the third book in the Charlie Green series by children's author and real life pilot Martyn Blunden, and it was sent to us for review by Matador Children's Press. Charlie is your average 11 year old, he's friendly, kind-hearted and loves his family. He's also the sort of boy who can't resist anything interesting and at the beginning of Charlie Green and the Knights of the Round Table we find him on a school trip, capturing the attention of museum employee Mr Bernard Pugh.